If you’ve ever felt flawed, broken, trying to make the best sense of your life, then it’s not surprising if you feel your life is on fire. Whether you’re struggling with sexuality, death, obsessions, religion, acceptance for who you are, or any number of other life challenges, truth is you’re human and life can sometimes feel like it is a series of putting out fires. 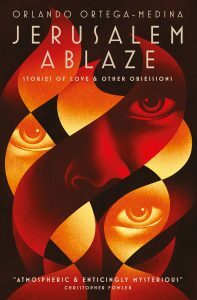 Capturing the essence of storytelling, living life from Los Angeles to the eastern townships of Quebec, and from Tokyo to Jerusalem, author Orlando Ortega – Jerusalem Ablaze: Stories of Love and Other Obsessions – takes us on a journey, sharing the uncloseted life he’s led and continues to lead. Is it scarier to be honest, or dishonest? There’s a little bit of himself in every character of his book! 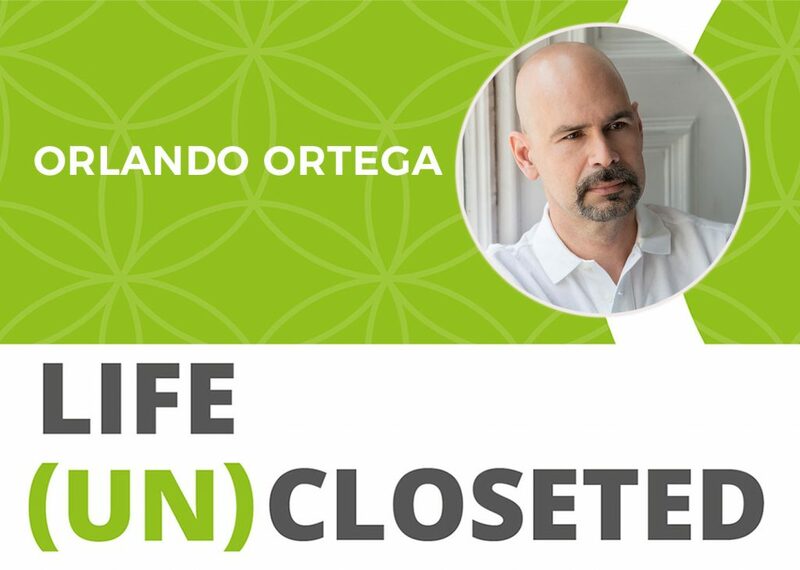 Orlando Ortega-Medina is a US born British author of Judeo-Spanish descent via Cuba. He studied English Literature at UCLA and has a Juris Doctor law degree from Southwestern University School of Law in Los Angeles. At university he won The National Society of Arts and Letters award for Short Stories. His collection Jerusalem Ablaze: Stories of Love and Other Obsessions was shortlisted for the UK’s Polari First Book Prize 2017. Orlando resides in London, where he practices US immigration law.